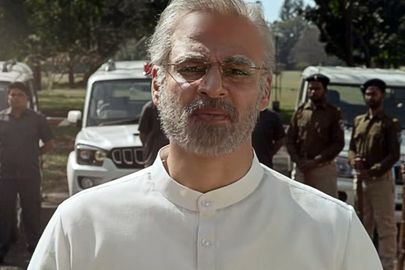 A Bollywood biopic of India’s prime minister is set to hit theaters days before the country’s general election begins, raising demands from the political opposition that its release be delayed until after voting. Vivek Oberoi stars as Narendra Modi in the film. The film also shows Modi as a young boy saluting the flag, venturing on a spiritual sojourn in the Himalayas and later dispensing an aphorism to tycoon Ratan Tata as the chief minister of the western state of Gujarat. 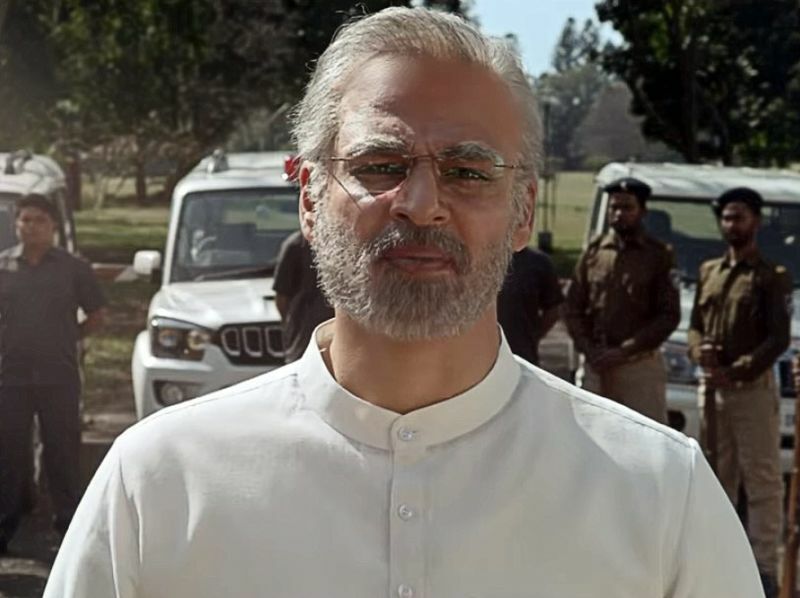 Near the end of the trailer, the actor playing Modi warns arch-rival Pakistan not to test India with terrorist violence, an allusion to tense geopoliticaldevelopments that have recently colored Indian politics. “If you strike us again, we’ll strike harder,” Modi says, before the trailer ends with a younger version of Modi holding the Indian flag and yelling, “Glory to Mother India,” as snow falls around him.